What to do in Paddington: 12 Hours in… GuestReady guest post! Summary: We heart Paddington and have all the insider information on what’s hot in the area to guide you on your visit. This article is a guest post by GuestReady, an Airbnb management service in London. 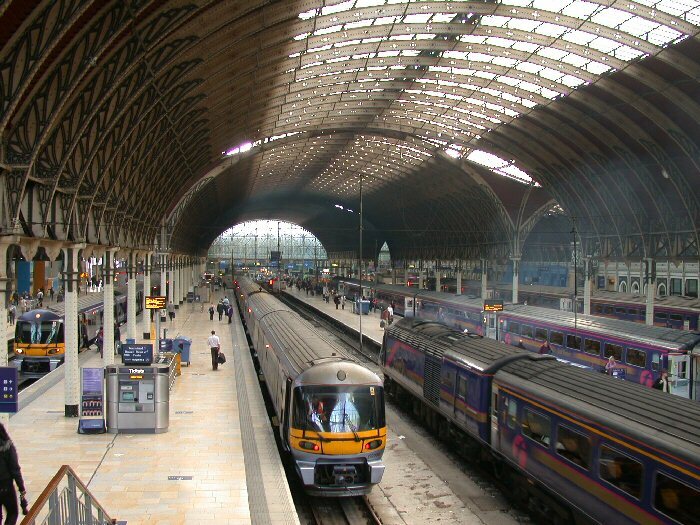 Paddington is mostly known for its station (and the famous bear!). Here at GuestReady, we are thrilled that our offices are located in this cool neighbourhood and we never tire of things to do around the locale. So, take stroll around this district and time to get under its skin and you will unearth some hidden treasures. Parks, chic spaces and beautiful Georgian houses await. Here’s our expert guide to the best of Paddington, we have all the best tips for you. There’s a wide range of StashPoints to accommodate your left luggage needs in the area. From Paddington to Baker Street, there are numerous options. 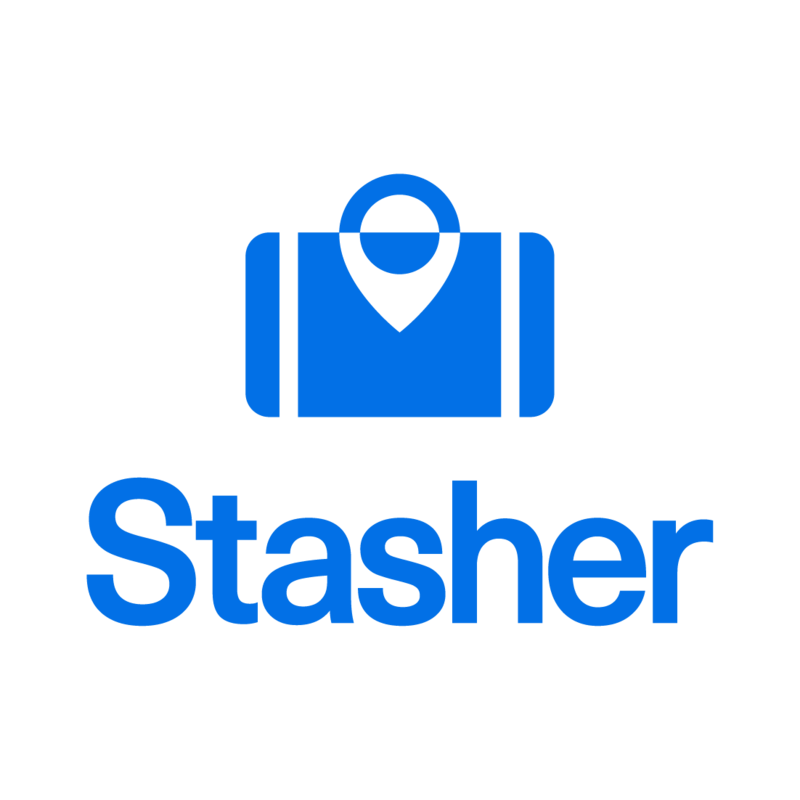 Head to www.stasher.com to find the luggage storage facility that best fits your needs! Get back to nature in Paddington? It sounds odd, we know, but London’s first floating park is in Paddington and is an absolute must. Located on the Grand Union Canal, this installation has decking, sprawling lawns and even little walkways bridging the water. It’s a talking point, that’s for sure. If you’ve a spare couple of hours, this tour is the perfect history class – on the London Underground – it goes back 150 years in fact. The history of Paddington station itself is covered but also a timeline including the original plans for the London Underground. No Tube journey will ever be the same again. The secret to the Pergola Group’s success lies in the fact that they source locations for their restaurants and bars in unusual and unique spaces. Hence, the super successful Pergola on the Roof was perched atop a massive car park. In May, the clever folk opened Pergola Paddington Central, located behind Paddington Station in inner-city Paddington Basin. It’s an industrial-style pop up with the hottest restaurants in the city dishing up fine fare, running till October. Book online, if there’s spaces. We love the day beds and DJs; bring on the sun. Fancy a trip to the Queen Vic? For the quintessential British pub experience, go for a pint of London Pride at the Victoria, one of Churchill’s favourite pubs. A traditional corner pub its homely and laid-back; the pub grub on offer includes simple sarnies and pies. This guide is brought to you by GuestReady, an Airbnb management service provider in London, which provides professional services to property investors, homeowners and Airbnb hosts. The services include listing creation, yield management, guest communication, housekeeping, laundry, and key management to name a few. GuestReady’s mission is to offer hassle-free hosting, helping homeowners to generate up to 100% more income by renting out short-term and taking up any operations that are related to turning over guests.